Alright. Time for the contest. 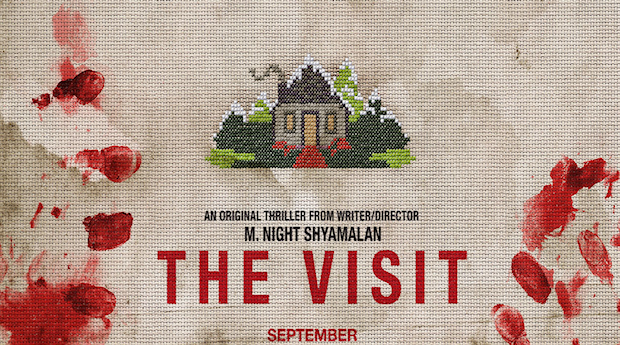 We have The Visit teaser poster to give away to fans based in the United States. The film is doing quite impressive at the box-office — $50 million worldwide and it hasn’t even opened in some nations yet. If you haven’t seen it, step out and check out. You’ll have a blast. If you have seen the film already, you know Tyler the creator, played by Ed Oxenbould, always loves to rap. 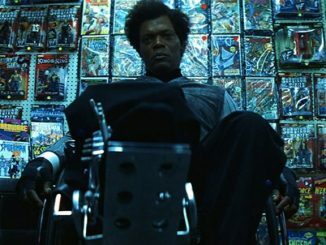 In one of the scenes he raps about the events that happened during “The Visit”, he mentions a movie star. Here’s the clue, that film star is one of the most famous names in Hollywood, also one of the most talented. Not enough? 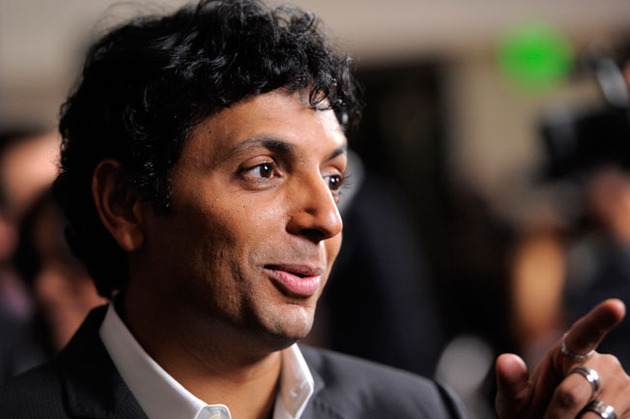 Here’s another clue: this film star has worked with M.Night Shyamalan once. Post your answers in the comments section located below. We will draw the names by the end of the week and announce the winner on Saturday/Sunday. Good luck! 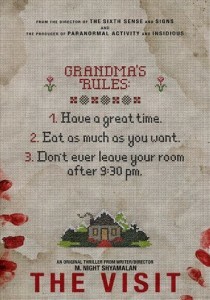 This is not only the chance you will get to win a free poster. Our friends in the ‘Alfred Hitchcock’ community on Facebook are conducting a giveaway of their own. So If I were you, I would hit the like button on their page and look for The Visit Contest. Here is the link to the Alfred Hitchcock community. I believe it was Mel Gibson.